« Golden Bug kickin’ it in South America this week! Bostro Pesopeo (Permanent Vacation), new Gomma act Mercury, Italian allstars Ajello, Martin Brodin upcoming house shootingstar from Stockholm and Anthony Mansfield from New York. Check the Turkish video by using rare turkish B movie footage from the 70ies. 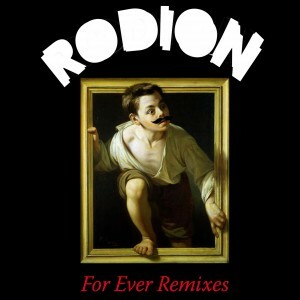 Also: catch Rodion touring live around Europe now..